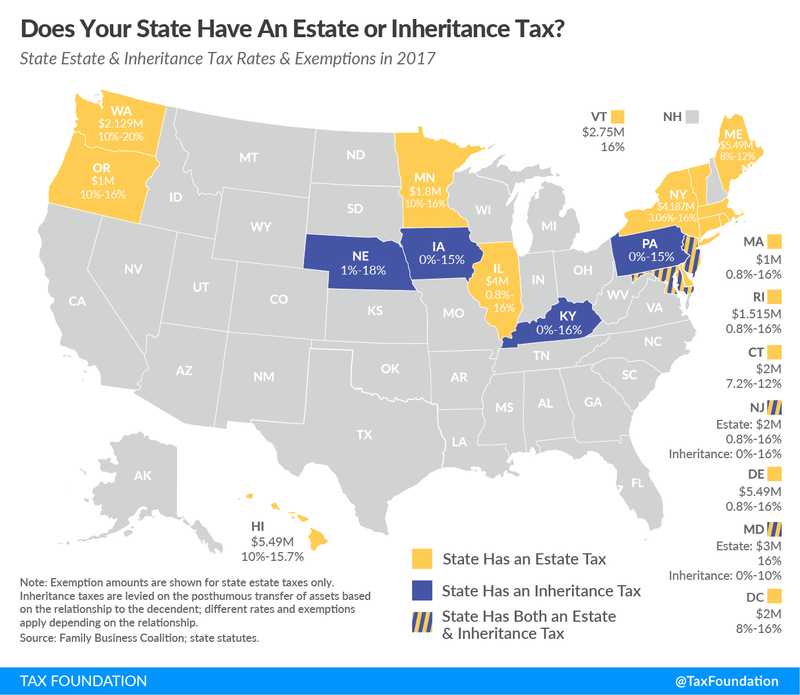 Currently, the United States has a federal estate tax of 40 percent; however, some states impose additional estate or inheritance tax on top of that. Estate tax and inheritance tax are terms that are often used interchangeably; however, there is a significant difference between them. Estate tax is a death tax that is calculated on the net value of property owned by a deceased individual at the time of their death. Inheritance tax, which is also a death tax that is calculated based on who receives a deceased person’s property. Washington State has the highest estate tax rate in the nation, while Delaware and Hawaii have the highest exemption threshold which matches the federal exemption level. 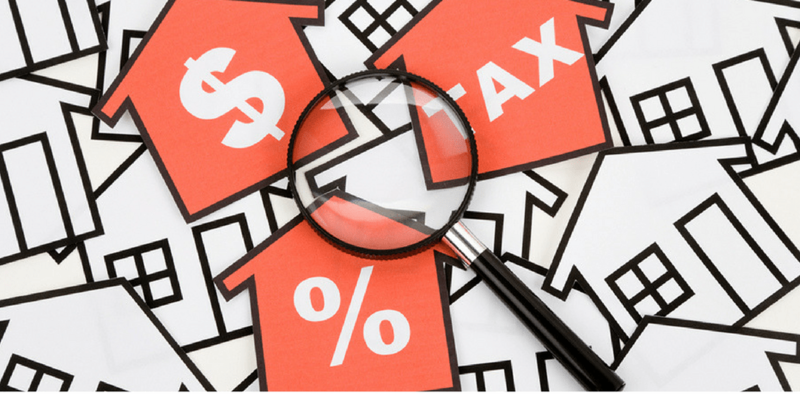 In recent times, many states are beginning to move away from, these taxes, while some are raising exemption levels. New York, for instance, raised its exemption level to $5.25 million this year and plans to match the federal exemption level in 2019. Tennessee repealed its estate tax in 2016 and New Jersey plans to phase it out by the end of the year. We recently spoke about the trend of where people are moving to for retirement. Many are moving to the Mountain West states where these taxes do not occur. The biggest departures are occurring from the Northeast region where these taxes mainly occur. Snow may factor into this decision as well. Estate and inheritance taxes are an onerous tax that disincentivizes businesses to invest. It would be best if states do away with the taxes or match the federal level.